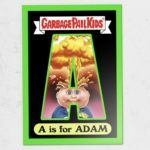 Fresh off a redesign of the Topps.com website, there is the first online GPK product of 2019. 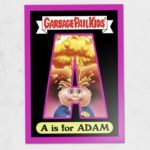 Today Topps launched The ABC’s of GPK coloring book. 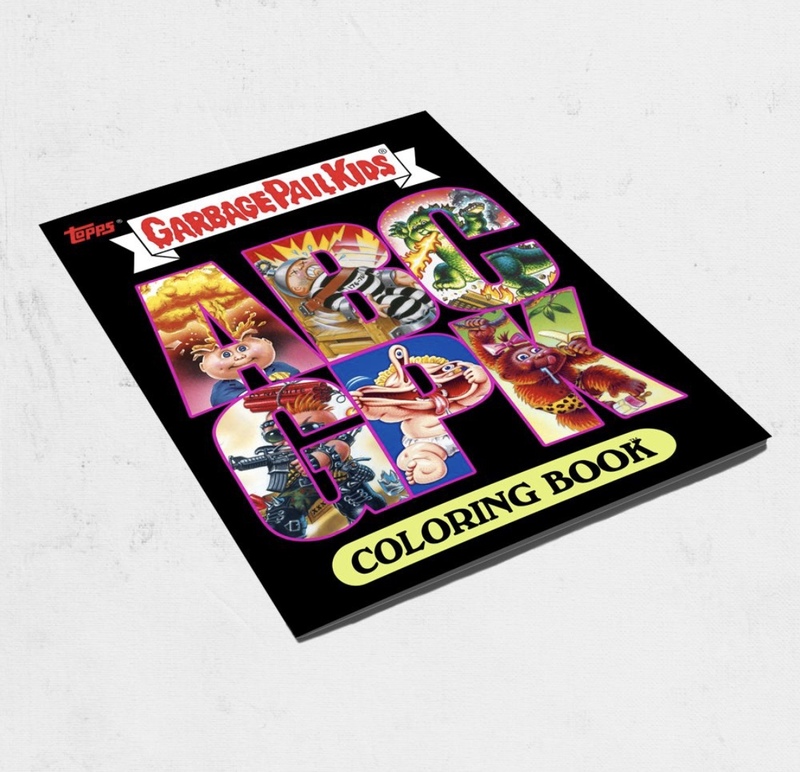 The book comes with 26 pages of classic GPK characters to color. 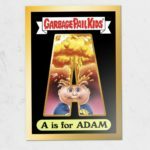 In addition it appears each order comes with one of three different A is for Adam cards. There are gold, green, and pink bordered variations of the Adam Bomb card. No mention from Topps on if any versions will be rarer than the others. The book and card costs $9.99. Shipping is free in the US with the SmartPost option. The book is available on Topps.com for 14 days. 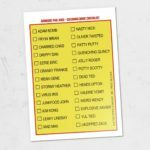 The listing does not say if Topps will reveal the print run of the various borders. Here are pictures of the book and cards.